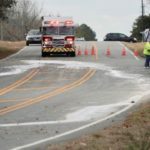 Hazardous materials crews responded to an accident involving a truck carrying liquid chlorine Friday afternoon in Johnston County. 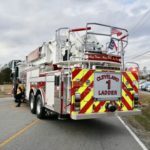 The truck was involved in a collision with another vehicle on Cleveland Road at Glen Road. 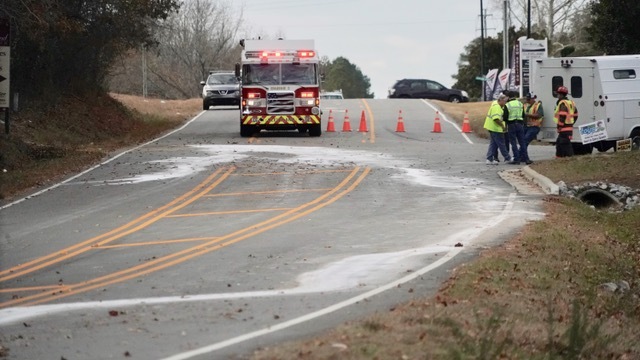 About 25 gallons of chlorine solution commonly used by water treatment plants was spilled. Two people were transported to the hospital for minor injuries sustained in the accident but not from the spill. 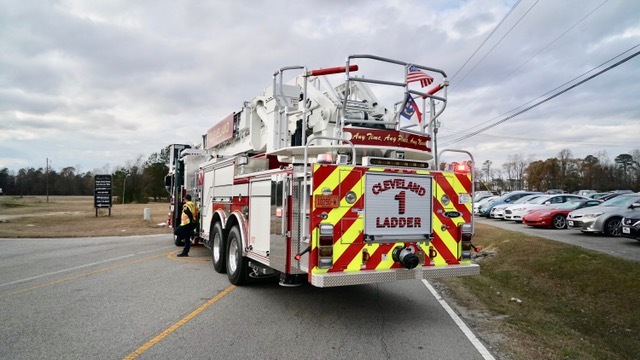 Emergency crews closed Cleveland Road for about three hours until an environmental cleanup crew could respond and mitigate the spill. 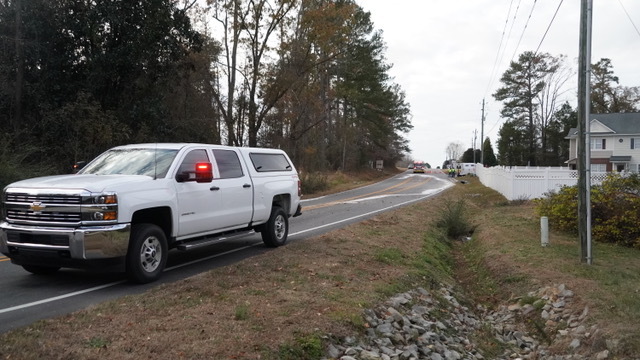 As a precaution, Johnston County Emergency Services responded to the scene. 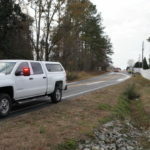 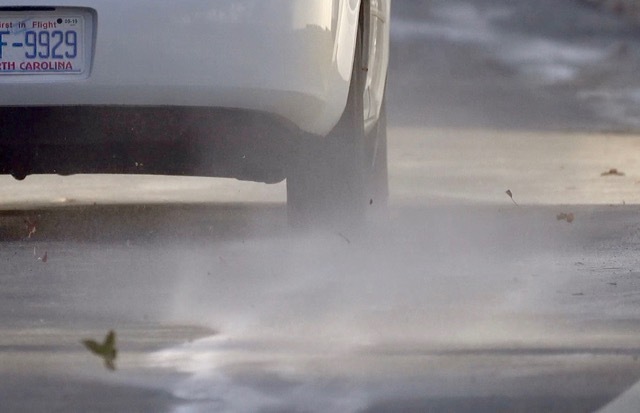 The NC Department of Transportation and Johnston County Public Schools were notified about the roadway being closed and possible traffic impacts.